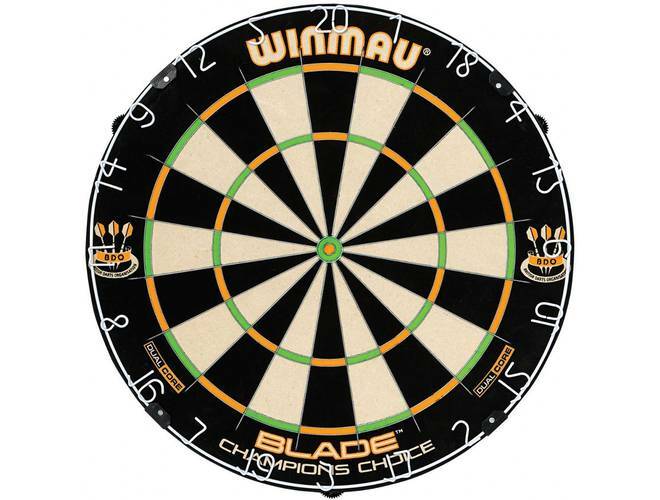 Winmau is one of the oldest and most established dart makers in the world. 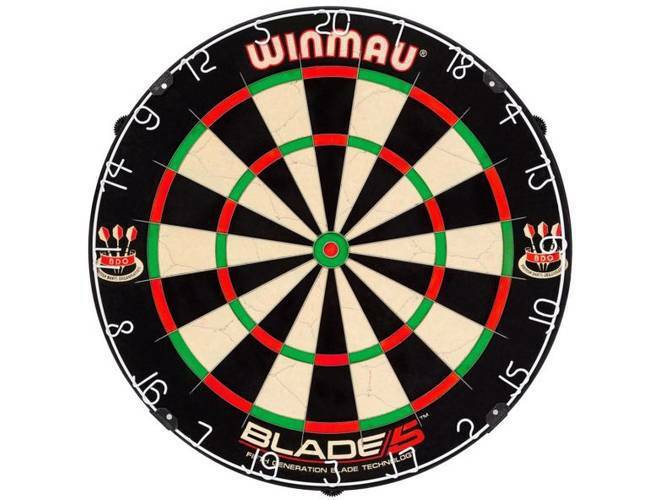 Hand-crafted quality and distinctive designs make Winmau unique in the sport of darts. 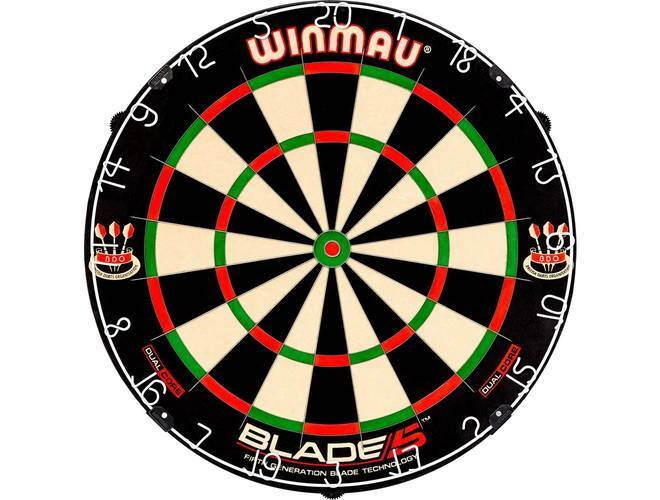 Their attention to detail, unrivaled product quality and innovation are the defining characteristics at the heart of this brand.